Comment: I would like to get an estimate for house that was built in 2016. I have cracking in the garage and is pretty big. We worry a lot if it has something to do with the foundation problem. The crack is across the whole garage floor, and the gap size is about the thickness of the quarter. Comment: I would like to get an estimate for a construction company to ensure there are no violations. Cedar Park Home Inspectors are rated 4.90 out of 5 based on 758 reviews of 41 pros. 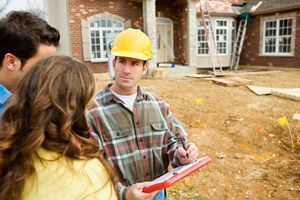 Not Looking for Home Inspection Contractors in Cedar Park, TX?